It was the Pakistani horror film Siyaah that catapulted director, Azfar Jafri into the limelight and onto the map of Pakistani cinema. Siyaah, was an independent and a low budgeted project, from where Jafri moved onto directing Janaan, the biggest blockbuster of its year and a film that made a bold statement about the Pukhtoon culture in the cinema. From a horror flick, to a romantic drama in Janaan and an out an out comedy with action in Parchi, in a little time, Azfar Jafri, as a director, has managed to experience what other directors take very long to do so. His latest directorial venture, Sherdil, his fourth for the cinema, will now be an action drama, revolving around the subject of Pakistan Airforce, with an amazing cast consisting of Mikaal Zulfiqar, Armeena Khan, Sabeeka Imam and Hassan Niazi amongst others. Here Jafri talks to HIP about Sherdil and addresses expectations people have from the upcoming film to the best of his efforts. Talking about Sherdil, Azfar indulges how the story will revolve around the struggle and passion of an Airforce pilot played by Mikaal Zulfiqar and how he achieves his dream. "Its a fictional story that focuses on the fruit of success; when you're after something, there has to be some struggle before you achieve it," speaks the director. "The film projects enmity in an entirely different light. 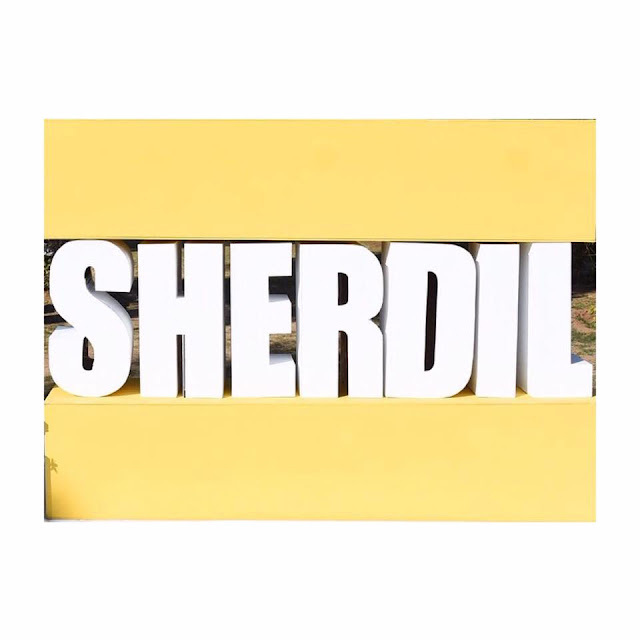 Sherdil will have an unconventional approach to bringing the enemies face to face, something that we haven't seen before. And that is part of the reason why I took up this particular project. Also I find myself relating very well to everything that will be portrayed in the film and I believe everyone else will be able to do so too," adds Jafri about why he said yes to an action-drama after a comedy recently. Sherdil happens to be the second cinematic venture announced on the topic of Pakistan Airforce but according to Azfar, the film is far from being a tribute. Yes, it showcases a story of an Airforce pilot but that is where similarities with Parwaz Hai Junoon will end for Sherdil. Th story for Sherdil has been given by the producer Noman Khan. 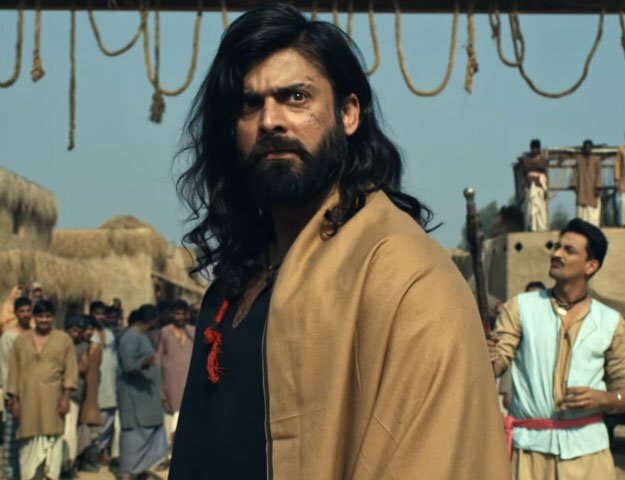 According to Azfar, Noman worked on the script for more than two years before he finalized the project and sought a team for the film. Specialists have been flown in from the best industries in the world for Sherdil. Where Ricki Butland of Star Trek: Beyond fame will be handling the film's cinematography, Scott Newman takes up the reigns of VFX. "Flight specialists will be training the actors on board to bring out the best onscreen", shares Azfar. Sherdil will be an action packed drama film that will revolve around the lives of an Airforce officer and those on the base. Azfar Jafri, who ventured into filmmaking with a horror film to his credit, has directed a family drama, an action comedy and horror film earlier. Venturing into a new game with Sherdil, Azfar speaks of genre being the wrapper of the product only. "Genre is just the wrapper for a film, it is how its marketed. For me, the focus is always the story. Whether I'm directing a horror film or a romantic comedy, my target is to tell a strong story through my direction that the audience will enjoy," says Azfar commenting how all his earlier films focus on stories more than anything. Another interesting revelation made by Azfar Jafri during the interview was the fact that even though Armeena Khan is shown in coveralls/ pilot uniform in the photo shoot that was released earlier, the actress will not be playing a pilot in Sherdil. Morever, Sabeeka Imam will play a very pivotal role in the film alongside Armeena and Mikaal. Hassan Niazi, Laila Zuberi and some very talented fresh new faces will also be introduced through Sherdil, once the film releases. From the looks of it, Sherdil will turn out to be a mega budgeted film parts of which will be shot not only in the most beautiful locations of Pakistan but in Egypt as well. According to sources, the film is set to release in 40 countries in different languages by early next year. 15 weeks and going strong! Punjab Nahi Jaungi breaks all records in the country! Bilal Lashari's Maula Jatt Set To Release Next Eid! Box Office Alert: JPNA 2 Is On A Roll - No Sign of Slowing Down! Copyright © 2019 Lollywood Online. All rights reserved.